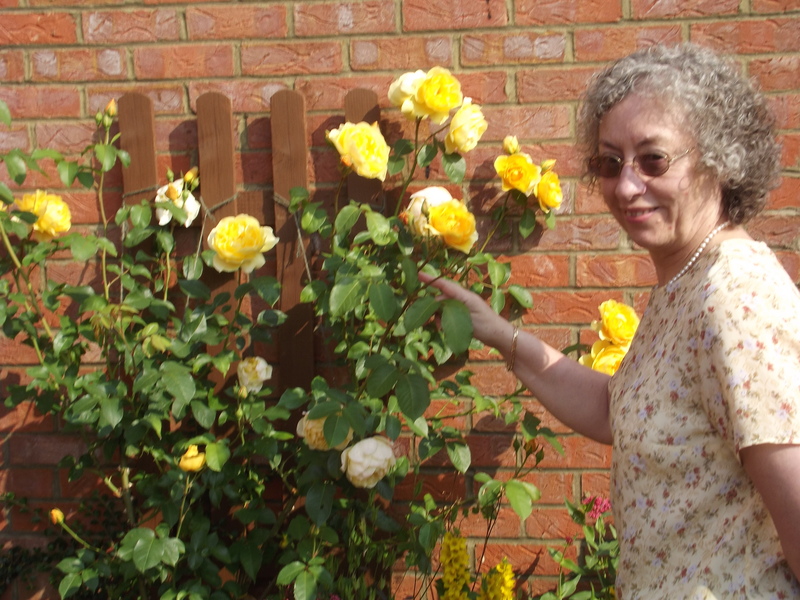 June is the month for roses and I’m pleased to say that the roses in my garden are doing well. 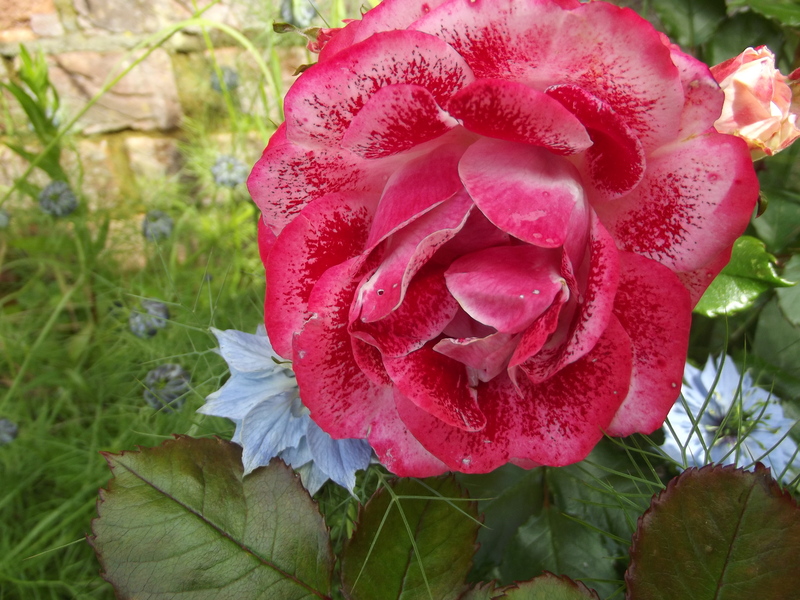 I did have a plague of green fly descend upon the bushes, but a little spray took care of that. I use a washing up detergent diluted in water to remove the little blighters. There weren’t many ladybirds around so I thought I’d better deal with it myself. 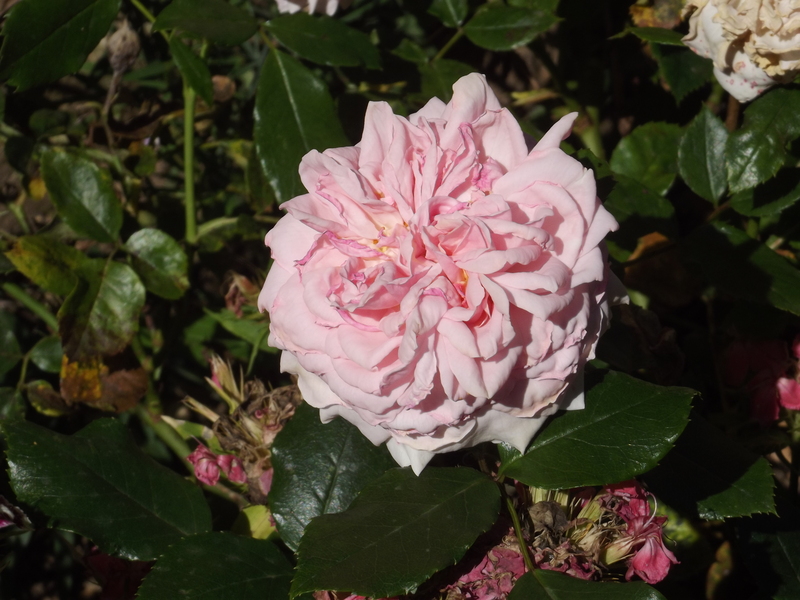 The rose bush above is in its third year and is doing very well. 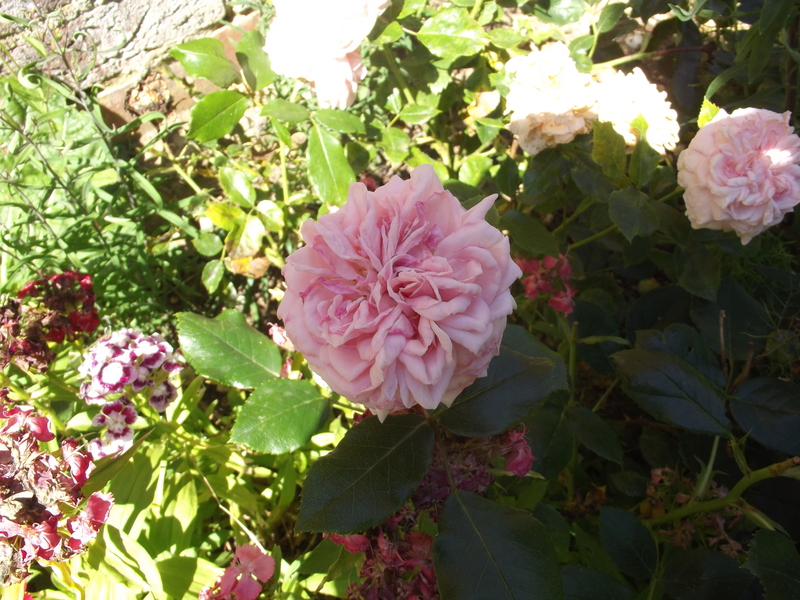 There are more flowers on it this year and the blooms are larger. 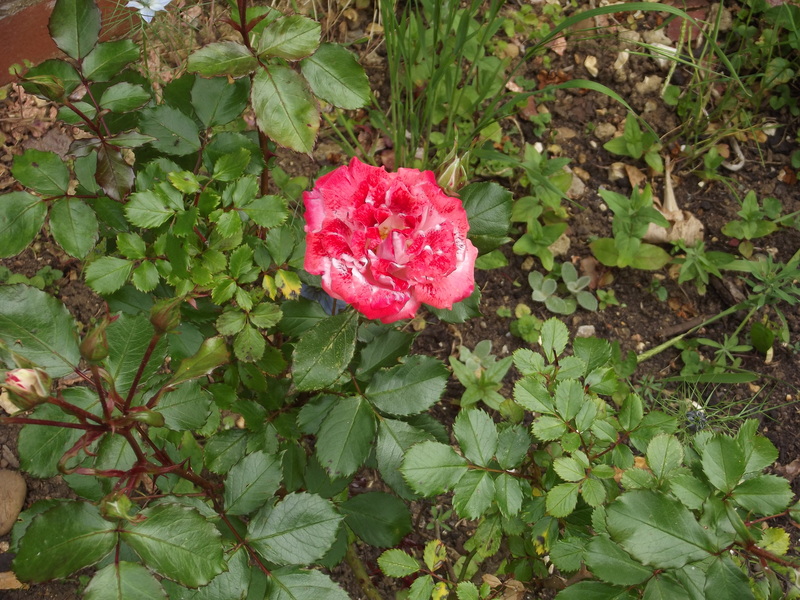 New to the garden is the red climber in the next picture. It’s doing well. 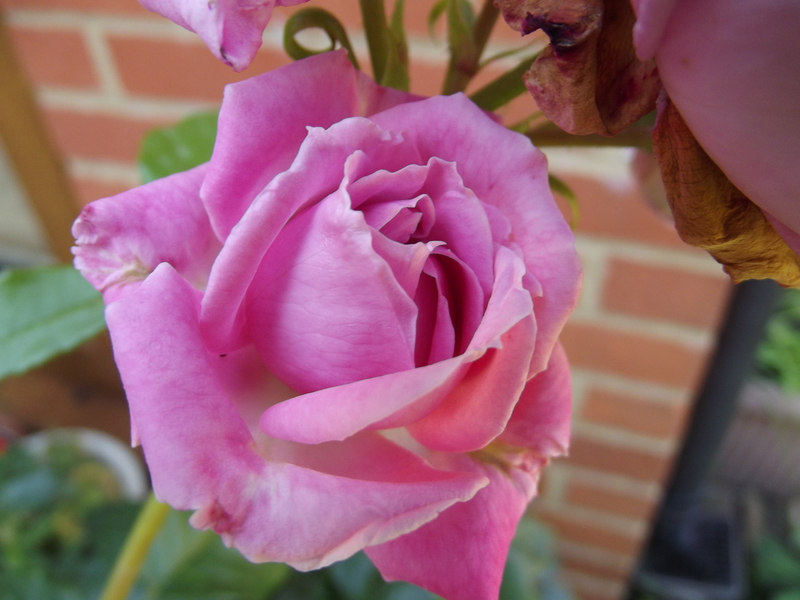 I won’t prune it this Autumn. I’ll let it do its thing. I did buy two, but sadly the other one has died. I planted that one out the front on a north facing wall so that may have something to do with it. 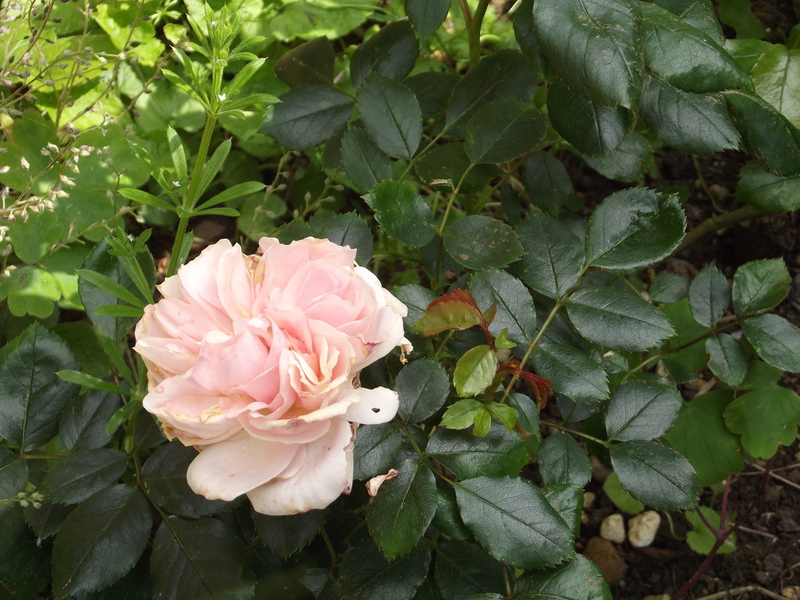 Roses are quite easy plants to grow and they seem to thrive in most conditions. I find it fascinating how each bush is different and some do better one year than another. 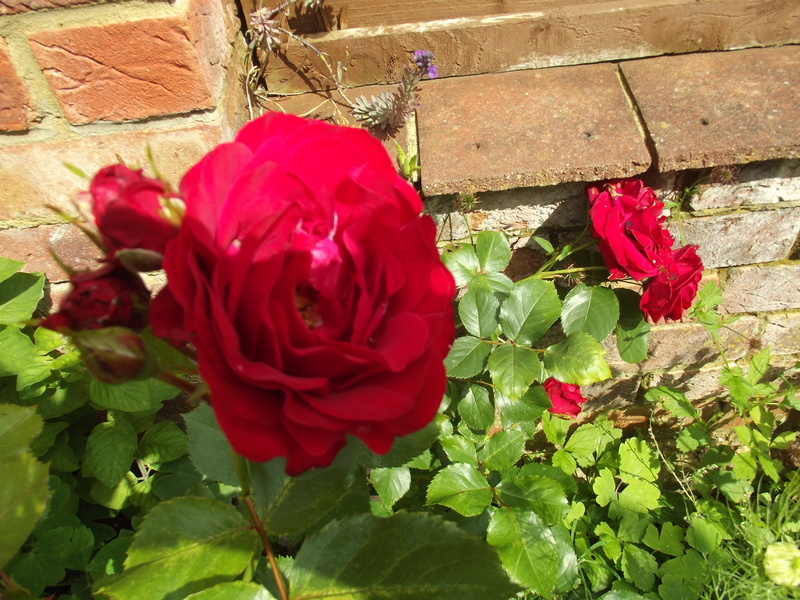 My English Garden in February – something’s moving! 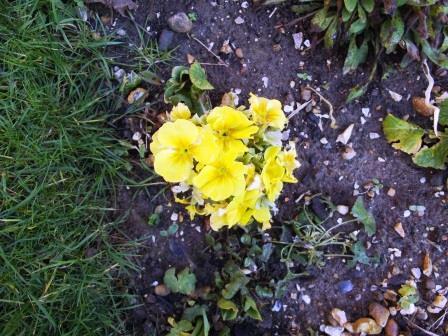 The weather here in England has been appalling just lately with high winds and flooding across much of the country. 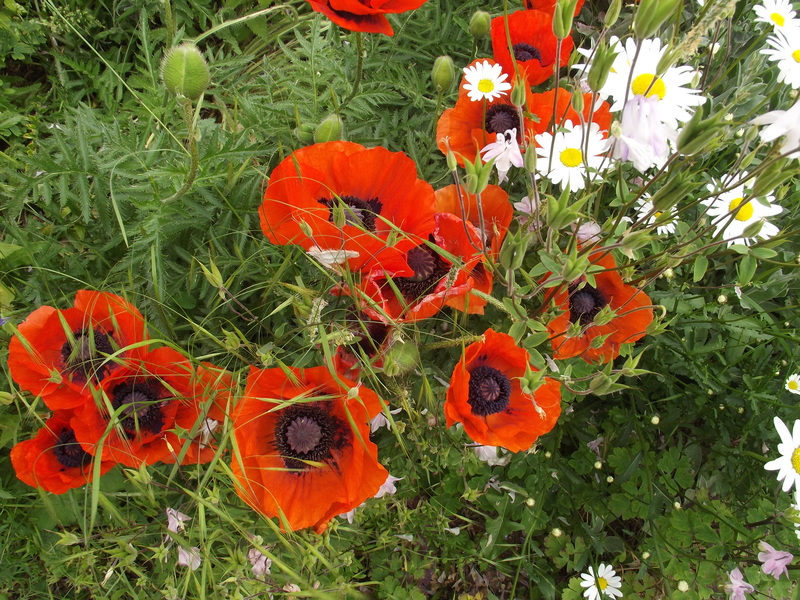 However here in the south-east, north of London – just! we’re ok, thank goodness. The cottage garden is not flooded although a bit water logged. Today is lovely and sunny so I went out and took some photos. 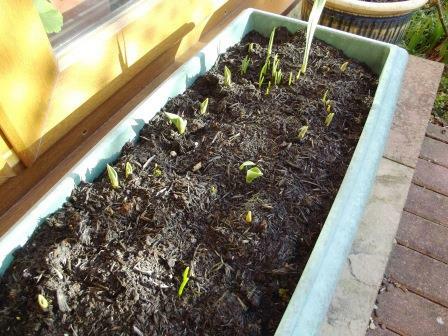 The bulbs are peeking through in the tubs and the polyanthus are bravely flowering. I’ve been in the cottage a lot over the last few weeks and I don’t mind that because I love to read, knit and sew, but today going out was a joy – just for a little while. 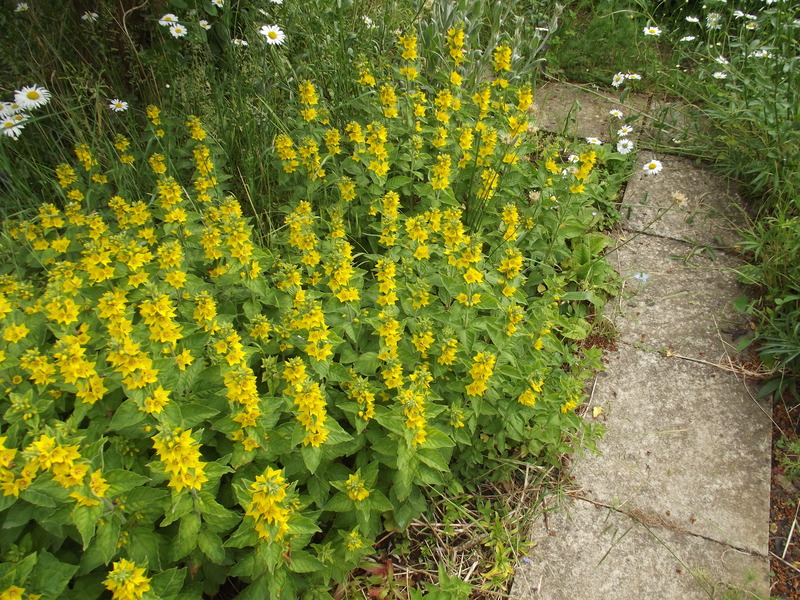 The first time out gardening always causes stiff muscles – yuck! but a tidy up is in order. Not today though. I’ll wait till it’s a little bit warmer. 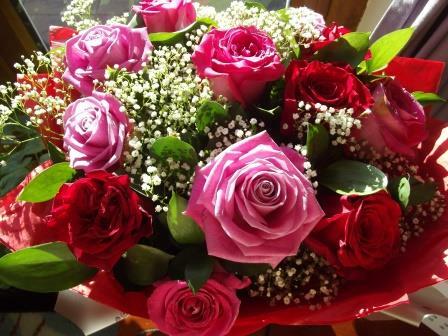 Meanwhile I’ll enjoy these gorgeous roses that Larry bought for me for Valentine’s Day. Wasn’t I lucky! 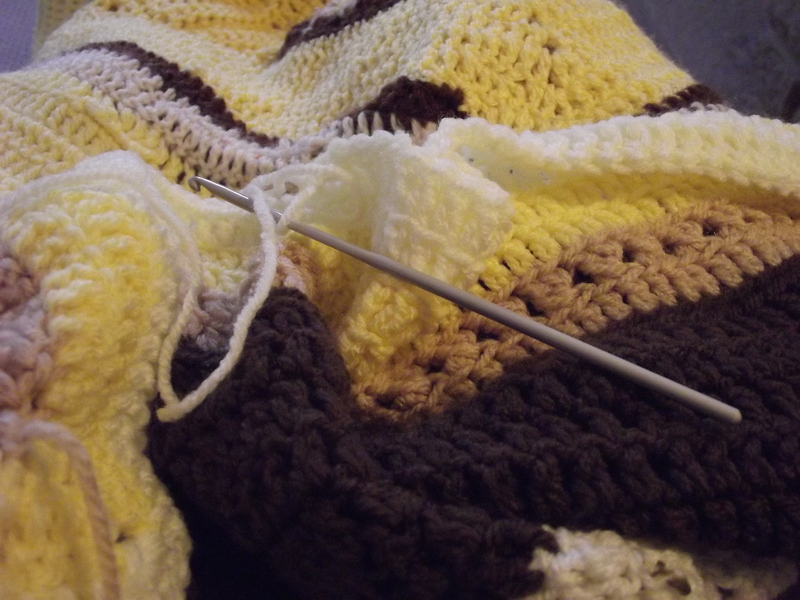 It’s never too hot to knit or crochet! Well, maybe it’s a little warm…? just a tad? Anyway, a knitter has to knit and a crocheter has to crochet and a spinner has to spin and a scrapbooker has to… you get the message. I do all of that so I’m always busy. Plus I love to cook and sew and read. I just worry that I won’t have enough time left on this earth to finish all the things I want to do. Anyone else feel like that? Recently I became a grandma (Oma) again, to little Sam. Here is his picture again. I didn’t think you’d mind seeing it again while I wait for some new ones! As I look into his dear little face, I realise that I won’t be here for all of his growing up. I may make it till he’s 20 or so, if I’m lucky. That’s a sobering thought and while I’m on the subject, I won’t get to see the new King or Queen, to be born today, get on the throne either. All of which is why I must make the most of every minute of every day. That does’nt mean running around like a (fill in your own simile here), but it does mean getting into perspective those things which really don’t matter all that much. I must treasure every day and each visit from my beloved sons and their families because none of us knows how many more days we have. When we are young, we don’t think about those things too much, but as we get older, they fill our thoughts more. 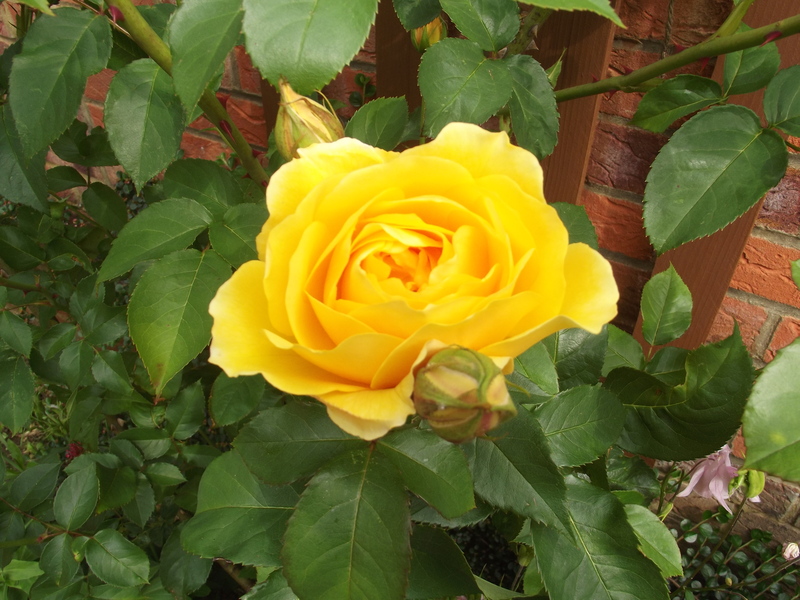 Let me enjoy my roses in this delightful cottage garden. But most of all, let me give thanks for my family and friends, near and far and that means YOU! England is enjoying some spectacular weather at the moment! Yes, I did say that. Unusual, I know, but we have had hot, sunny days for a while now and more to come. 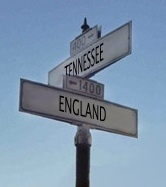 Is it a coincidence, I wonder; that my husband is arriving from Tennessee next week? Is he bringing his weather with him? I rather doubt it because where he has been staying for a few weeks in South Carolina, there has been thunderstorms and heavy rain every day. Perhaps he’ll bring those too. I have been preparing the cottage for his arrival. There are lots of differences to life over here. I wonder how he will cope? What will he notice first? Our lack of air conditioning perhaps? The birds are different here. They look different and they sound different. There are no mocking birds, humming birds or cardinals. Instead we have blackbirds, who sing so very beautifully, wood pigeons, little English robins and tiny wrens. I’m just thinking of my own garden now. With two cats, the birds like to keep away. We have no cicadas or poisonous snakes and our butterflies are smaller. There are no fireflies either. From my own observations I can say that the trees are different. Ours are not so tall and they are more gnarled looking. We have miles of hedges. Did you know you can tell the age of a hedge by the number of species of plant and tree in it? We drive on the left hand side and there are many, many roundabouts. We are allowed to park cars on the side of the road so driving becomes a bit like an obstacle course. We have double-decker buses. Ours are painted turquoise. We use public transport a lot because our petrol is very expensive. Because I am over 60 I travel free on the local buses, whether they are in my own town or someone elses. I don’t pay for my prescriptions because I am over 60 years old. Our National Health Service is free at the point of use. 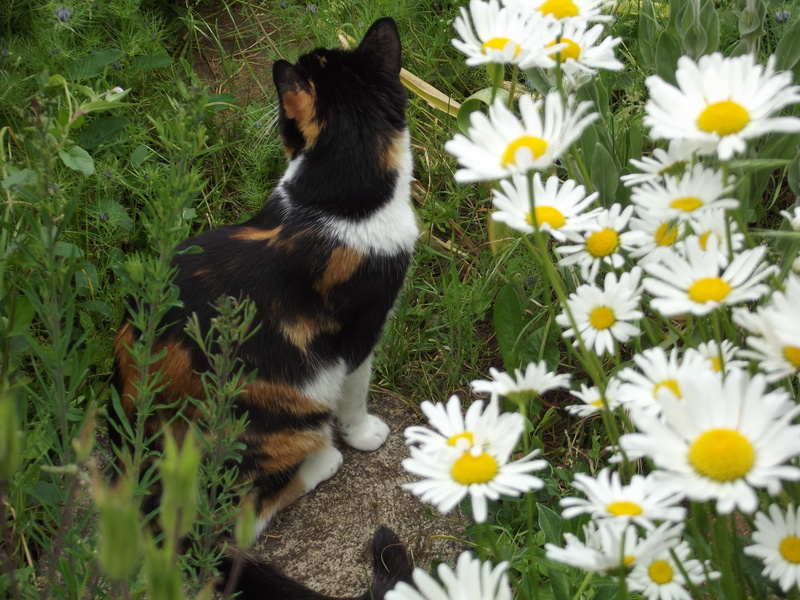 Millie loves walking (stalking) in the garden at the cottage. She can easily hide amongst the flowers and she is so well camouflaged that she rarely gets seen when she lies down. I couldn’t get her to turn round for this picture. She was watching something that I couldn’t see, so here she is, back view only. Millie has adapted very well to her new home. It must seem so strange to her. It is much cooler over here, but the cottage is very sunny and she just follows the sun around from room to room so she can bask in it without even going outside. She has become very dominant over Patch, my other cat. I am not surprised about that, but it is a shame because Patch is always at the bottom of the heap. She is old (13) and just wants to be left alone to sleep and eat, but Millie still wants to play and she chases Patch and corners her. Millie doesn’t attack Patch and there have been no injuries, but Patch is so timid she always submits. Sometimes I just wish she’d stand her ground and not move! Of course we humans must not interfere. Between the two of them they have established a routine. Patch even finds a sort of comfort in going out into the garden when Millie is around because Millie is the devil Patch knows. If there is a strange cat in the garden or if The Ghost is lurking in the undergrowth, then patch is quite happy for Millie to sort it out! The two cats don’t argue over the food bowls. They both get fed at the same time, twice a day and whoever gets to the dishes first, starts. The other one will sit and wait. So far they haven’t stood next to each other to eat. They will sit together in the back room sometimes. 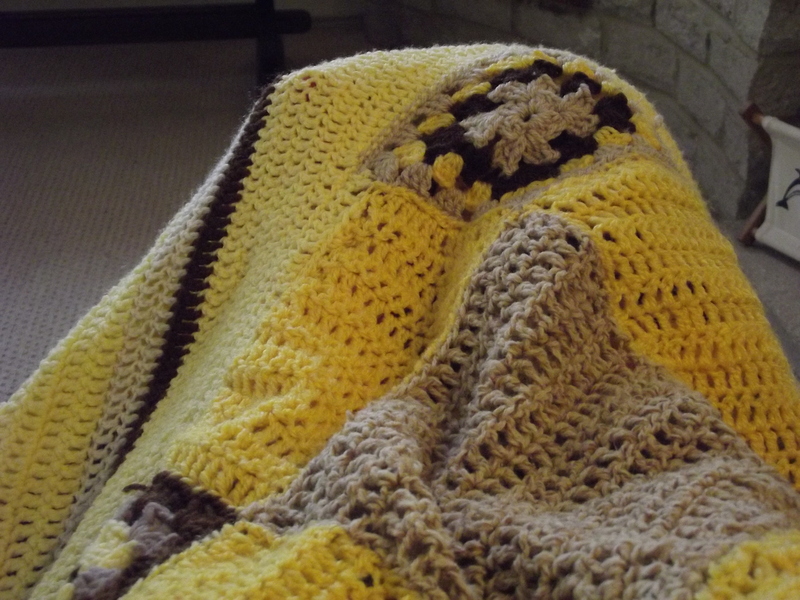 I like to see that and if I am in there doing my crochet or knitting, they like to sit with me. Sometimes one will sit on my lap and I have to put my knitting down, but mostly they just sit and watch. I like to listen to story tapes when I’m doing my handicraft and I do believe they like to listen too. So all is peaceful chez moi – for the moment. 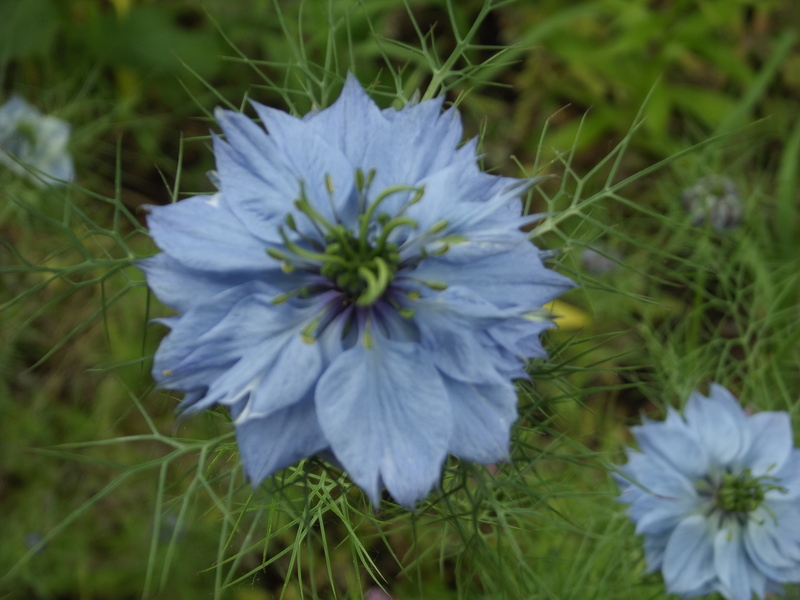 Since the weekend is for gardening, I’d like to share with you some of the flowers I’m enjoying at the moment. I shall be 61 years old soon, so I have made it through my 60th year, which has been very difficult for me. The difficulty comes when you don’t feel 60, not in your mind anyway, but the mirror and a chance glance in a shop window, remind you that you no longer look like you thought you looked. I have talked about the physical signs of aging before and will do again, but it’s harder to quantify the emotional mind when it ages. People change as they get older. Dare I say that I am not the person I was at 14? or 21?, 30?, 40? or 50? I would like to think that I have improved but the truth is that I have just changed. I don’t think I am any better than I was way back then. Perhaps I am more forgiving? Yes, that is true. I am more forgiving, less judgmental but on the down side, I am more set in my ways. I resist change in my life more than before. I find I don’t yearn to learn new things quite as much as I did even five years ago. It is hard to keep up with new technology. It doesn’t seem to work like it’s supposed to so every day brings a new challenge. Something has gone wrong with A, B or C and it is up to me or my partner to fix it. Computers and telephones play a much larger part in our lives than they used to. I have resisted getting a Smartphone thus far; saying to myself that I don’t need one; it is too complicated; I might lose it; I can’t afford the monthly payments now that I am on a restricted budget. Those are the kind of excuses I use for myself. I don’t need one, it is true. I do just fine with the two pay-as-you-go phones I have – one for England and one for America. Computers are a different matter. So many forms need to be filled in online these days that no-one can really function properly without one. Then there is the fun side of computers. There is still a lot of fun in surfing the Internet and I enjoy that as much as anyone. However, my computer in England, which is only two years old, is running very slow. I have no idea why and no intention of buying software to sort out the problem. I know if I do that, more problems will occur. When I get back I intend to try and speed it up a bit. I may need to buy more memory but should I have to? after only two years use? I’ll let you know. In the pink with my Grandson Dylan. Before I start this post, I just want to say thank you to all the people who are following my Blog. I hope you are enjoying it and will continue to visit me in the future. 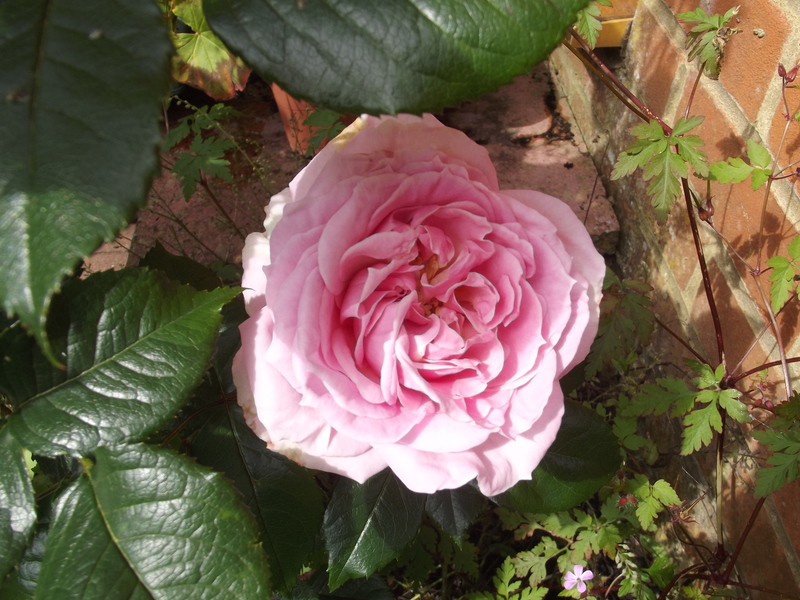 After our long awaited week of sunshine, flowers started appearing all over the garden. 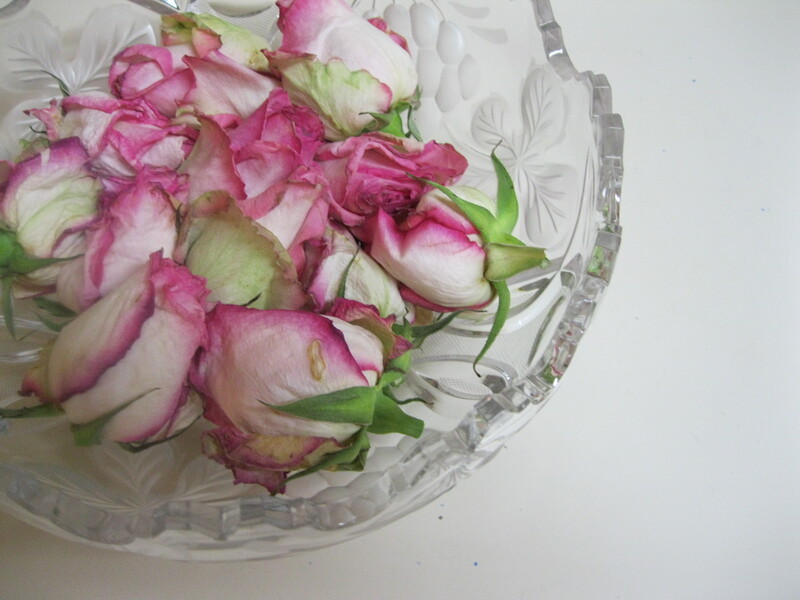 The roses seemed to like the sun and turned their faces to their almost forgotten friend. 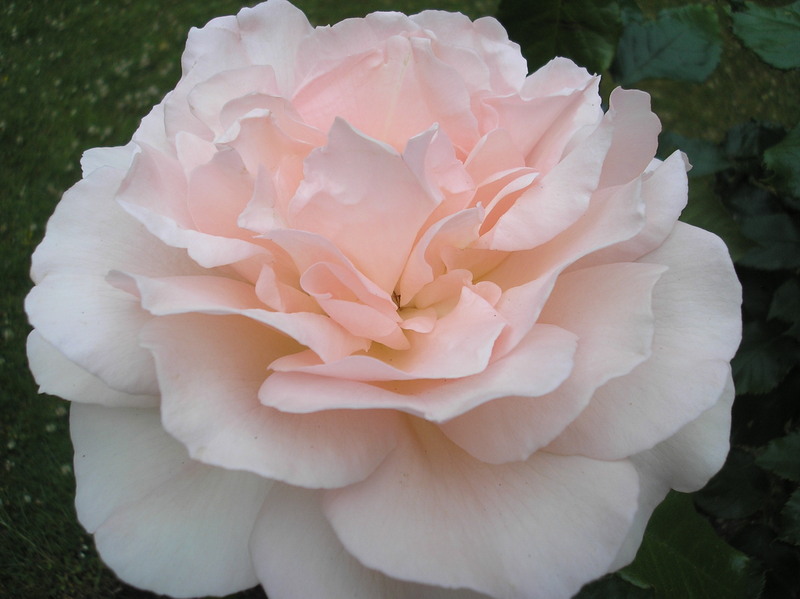 This rose, Apricot Abundance, has at last come into its own, although on the second flush it’s more pink than apricot. 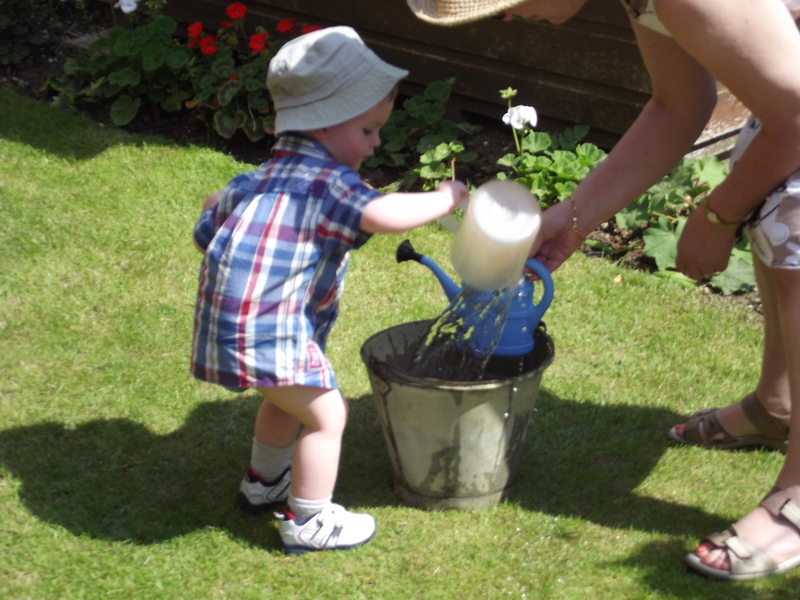 Dylan took his turn at watering the flowers and was most enthusiastic about it. Notice in the background that the geraniums are flowering at last! 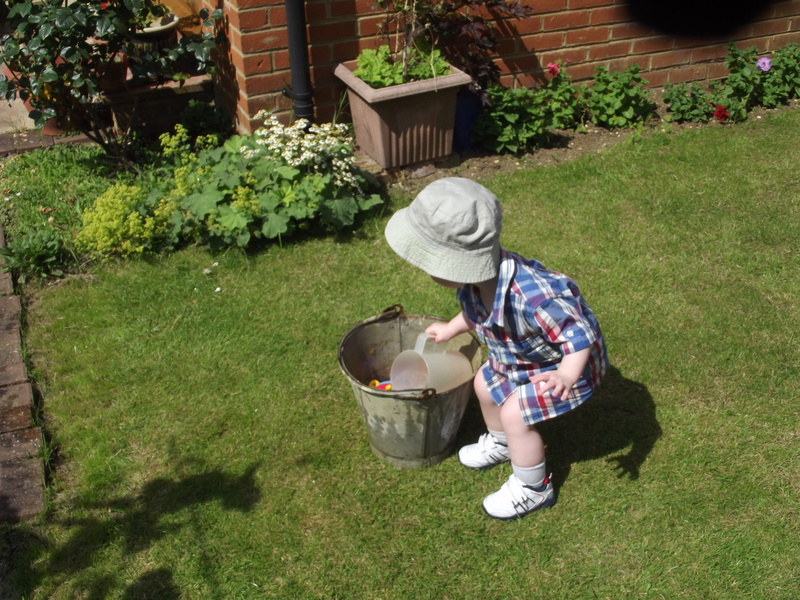 Dylan was most particular about filling the jug to the top to water the borders. It must have been quite heavy for him. 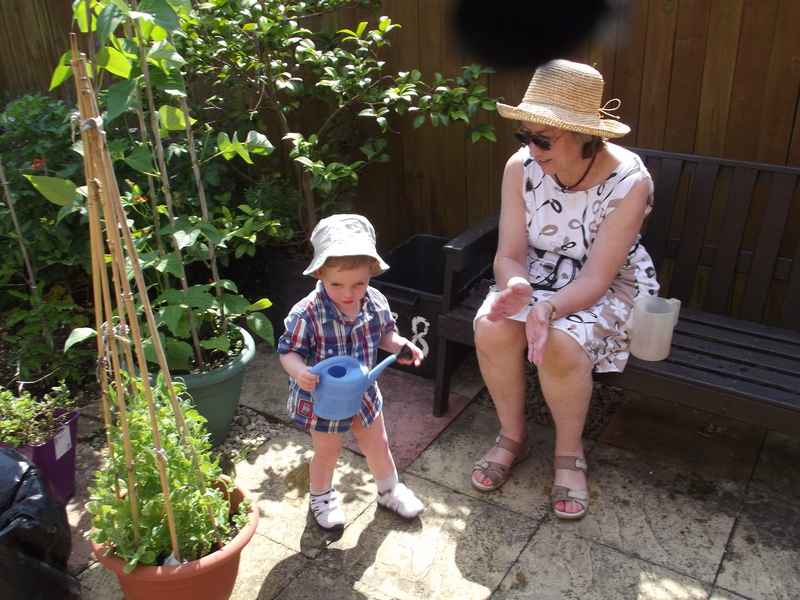 The next picture shows Dylan standing next to his very own runner bean plant (in the tub). He planted the seeds himself and is watering them regularly. 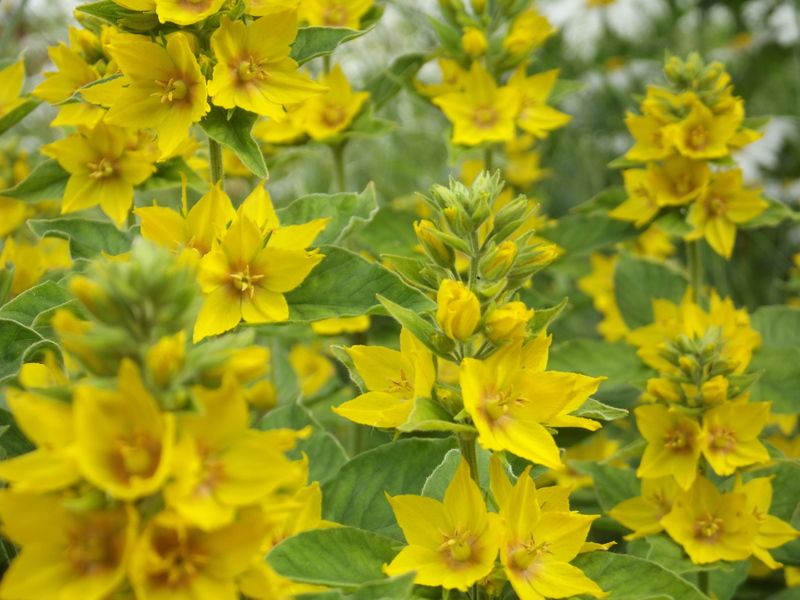 With the arrival of the sunshine, he now has lots of flowers, which will make lots of beans. We await the first bean with anticipation. I haven’t been so lucky with my Sweet Peas, which are in the smaller tub. They have been a disaster so far. I’ve had one measly flower and nothing since. Oh dear. and to finish, here is a short video of Dylan with his jug. Hope you enjoy. I can’t help chuckling when I watch it because towards the end he takes the very big green watering can, empty otherwise he wouldn’t be able to lift it and takes both it and the jug to the borders. It’s so funny. See what you think.